​Providing affordable and effective rehab tourism, medical tourism, rehab abroad and rehab overseas here in beautiful Cape Town, all tailored specifically for our UK clients. 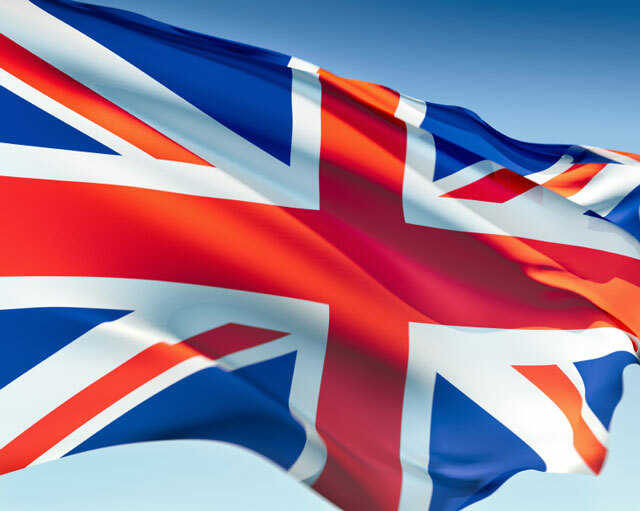 Cape Recovery UK is a relatively new site specifically for our clients from the UK. As I am from the UK myself, having come to Cape Town following a 25 year battle with alcohol and other drugs, it is my passion to give others the same opportunity that I had to get and remain clean and sober in this beautiful and vibrant city. I loved Cape Town so much that I stayed here and have lived here for 5 years but it is also the ideal destination for a three or six month rehab and recovery experience, finding a new way to live having tackled your own personal addiction, process addiction, dual-diagnosis issue or eating disorder, then returning to the UK a new person. We have developed 'The Cape Recovery Experiences' which are specially designed to guide the individual client though rehab (primary, secondary and tertiary if need be), continued care, sober living, voluntary work and many activities and excursions around Cape Town and South Africa, specifically for our overseas visitors and all at incredible low, local prices not found anywhere else. Medical Tourism is not a new thing and people are already regularly traveling all over the world to locate the best prices for private treatments. It makes absolute sense as the quality is excellent and the cost is a considerable amount lower than they can get locally, that’s why people do it. 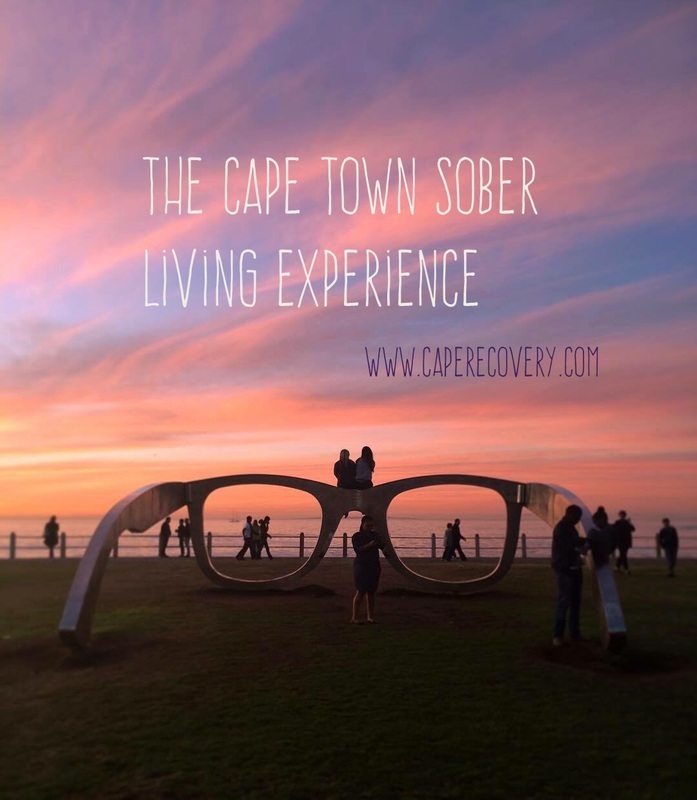 Why not do the same for your addiction treatment and recovery experience in Cape Town and go for the best rehab tourism anywhere, with CapeRecovery? The actual cost of private rehab abroad is, in reality, a huge amount lower than people ever imagine because they have never been quoted the prices that CapeRecovery are able to offer for rehab overseas, specifically here in Cape Town. The idea of a new and dedicated UK site like this one means that we can reach a wider audience and offer addicts from all around the UK and Europe, the same opportunity as I found on my own, at getting and remaining clean and sober amongst the incredible and vibrant cape town recovery community but with the added assurance that they will be paying only our local prices rather than the over inflated and exaggerated costs usually offered to overseas clients. The constant and on-going aim of what we are doing over here is to be an integral and active part of the recovery community in Cape Town and to help others enjoy life, living clean. Our primary purpose being to help still suffering addicts from all around the world. What makes us unique, aside from offering such reduced and affordable prices, is that by using a portion of funds made from bringing overseas clients here, we sponsor places in treatment for local people so everyone that comes over for the unique and comprehensive CapeRecovery Experience will also contribute to the our on-going work to support the local people of beautiful Cape Town. This is on top of the regular support we offer to local charities by getting involved in fundraising and promotions and continuing our work helping people that need us, regardless of their income or of any other factors. At CapeRecovery, we believe that recovery is for everyone who wants it and Rehab Abroad with Cape Recovery UK is a simple, honest and a truly life altering experience. Check out the Why CapeRecovery page to see why we are the best at what we do! Rehab Abroad in Cape Town, Let us plan your journey of personalised care at local rates, we look after you the entire trip! 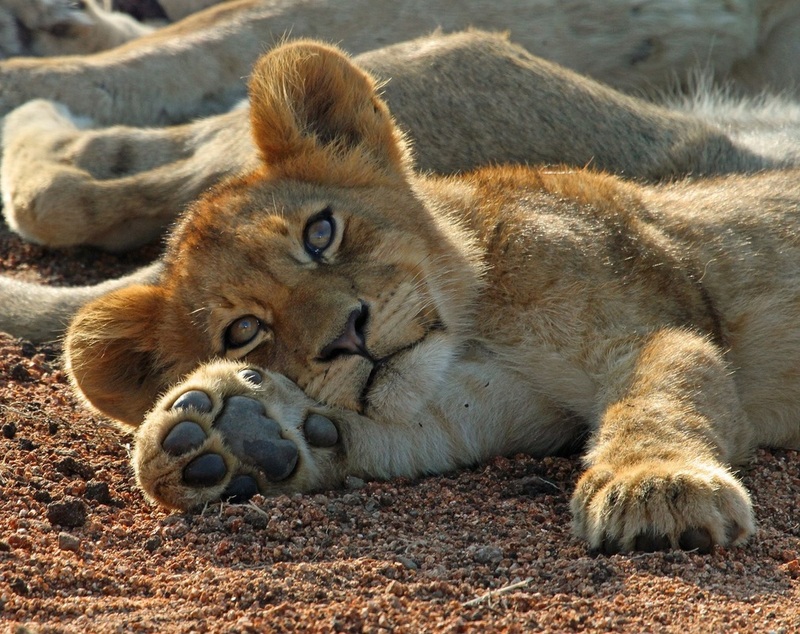 Find out more and plan your full rehab and recovery trip to South Africa! Our Rehab Retreat can involve a safari experience at the world famous Kruger National Park if required followed by a month surrounded by the beaches of beautiful Cape Town! The CapeRecovery Experiences include all of this and are always individually tailored for every one of our clients individual needs. This depends on the level and type of treatment required and the personal preferences of the individual. We are flexible and all our places are too so tailoring a package just for you or a loved one is simple, just contact me and I will send you a suggested itinerary, along with all costings! We work with the finest luxury 5 star rehab in South Africa and we keep the cost to our lowest local prices possible! You will be surprised at how much quality you receive for such a low price! ​So, contact us today with any questions, with our research done and policies checked and connections with some of the leading Medical Tourism providers, Rehab Tourism had never been more straightforward, Rehab Abroad and Rehab Overseas has just got a lot more accessible with Cape Recovery UK!